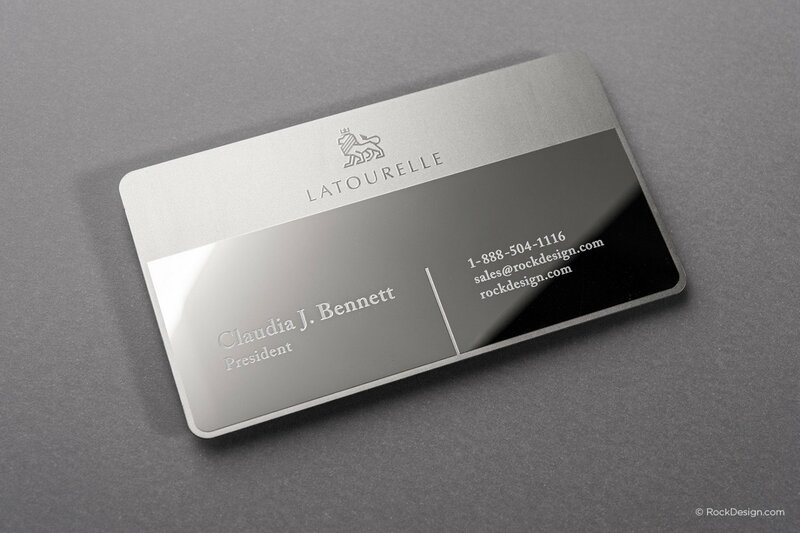 The Latourelle business card template speaks of all things refined and beautiful. It’s sturdy yet elegant stainless steel body is mirror brushed on both the front and back sides to give a unified appearance of absolute class. 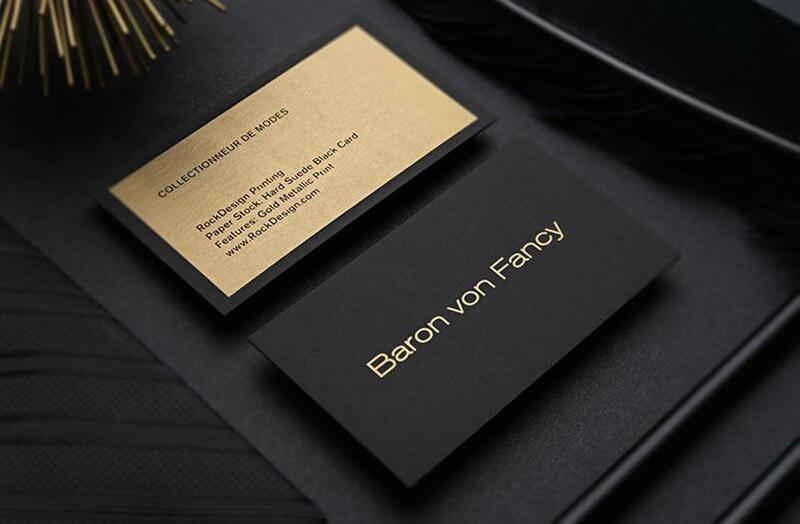 With excellent attention to detail, these cards would be a perfect companion for business professionals wanting to showcase their unique personal image in a high-end way. You’ll find the custom die cut corners are smooth to the touch and that the 0.5mm thickness is the perfect contrast between practicality and style. 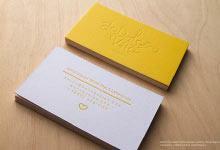 There is plenty of room on the template for both your name, business logo and contact details. 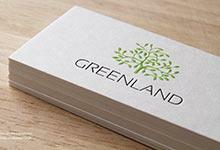 This business card template was designed to be illustriously unique and appreciable, so we’ve included full bleed etching to ensure you get the 3d dimensions that truly make a business card wow. 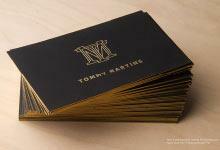 Your card receivers will immediately associate your brand with high end sophistication upon reception of this amazing business card.